Dollars and Danger: Africa, The Final Investing Frontier | Thoughts of a Calabarboy. 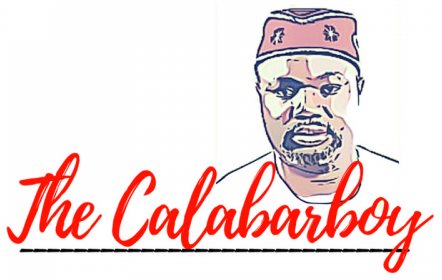 Dollars and Danger: Africa, The Final Investing Frontier – Thoughts of a Calabarboy. CNBC’s Erin Burnett examines the risks and rewards of investing in Africa, one of the richest but most dangerous places in the world.